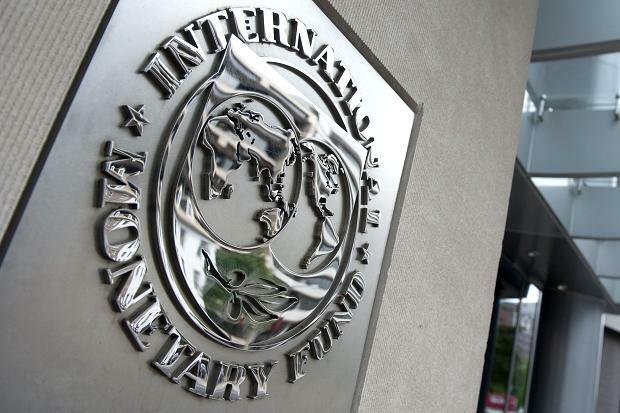 The International Monetary Fund (IMF) has laid all concerns to rest regarding the origins of Grenada’s Structural Adjustment Programme. IMF Mission Chief, Aliona Cebotari, has credited the Keith Mitchell Government for creating the three-year reform programme which has been applauded by the Washington based institution. Cebotari headed a delegation that has just wrapped up a one-week visit to St George’s after assessing the progress of the Home Grown Programme. Cebotari’s statements are expected to dismiss opposition claims that the IMF was responsible for designing Grenada’s programme. According to the fund, as a result of Grenada’s programme, economic recovery is well underway and the growth outlook is positive. The IMF reported that economic growth will be more than one percent this year and is anticipating that Tourism and Agriculture will play major roles in this growth. The Mission Chief has made it clear that the IMF did not impose any measure on Grenada. “It might look like it is IMF’s conditionality but [the Home Grown Programme] is not imposed by the IMF. It was something that was agreed together with the government and as you can see we have full agreement in terms of the measures needed to be taken to get there,” Cebotari said.